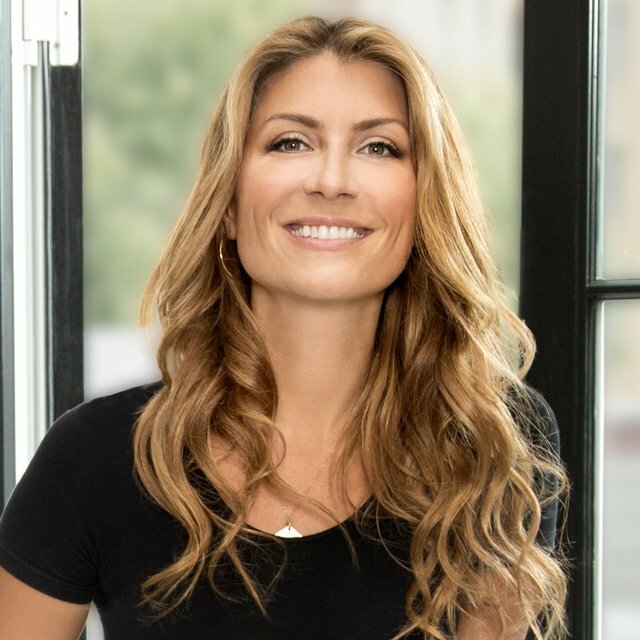 Genevieve Gorder’s unmistakable style and enthusiasm have made her a multi-award winning talent and one of America’s favorite and most well known interior designers. An Emmy nominee and alumna of The School of Visual Arts, Gorder has worked in a variety of studios throughout Europe and New York City, as well as a multitude of television networks. Currently, you can find Gorder’s television series featured on Netflix and HGTV; Genevieve’s Renovation, Dear Genevieve, Design Star, A Hero’s Welcome Home, and HGTV’s White House Christmas Specials. Off air, Genevieve designs for a diverse group of clients and companies. Her work ranges widely from philanthropic design efforts with The White House Historical Association to the upcoming anticipated collection with The Land of Nod, a longstanding partnership with Capel rugs, and new collections soon releasing in the bedding, textiles and stationary markets. Her latest projects include a major effort taking on the design of cruise ship interiors with Royal Caribbean, as well as varied hotels, restaurants, private clients. Gorder’s work has been featured in many major publications and can be found as a regular contributor on The Rachael Ray Show. In addition, her digital magazine Real Genevieve is now available at genevievegorder.com and the app store. You can also catch her new lifestyle web series on ulive.com and thedesignnetwork.com. For availability and speaker fees, please contact Genevieve Gorder ’s speaking agent at Chartwell here, or call +1 972 385 1021 for U.S. inquiries or +44 207 293 0864 for international inquiries.